Description: This is the three piece Dr. 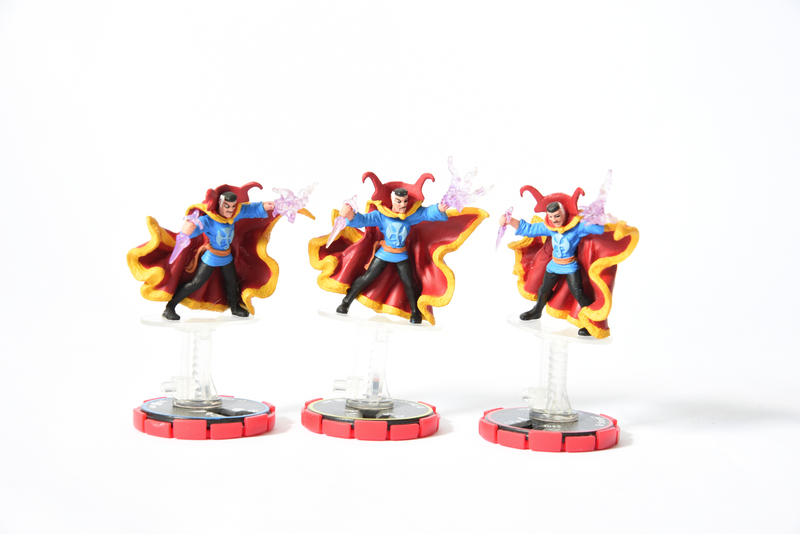 Strange HeroClix set for the Fantastic Forces series. 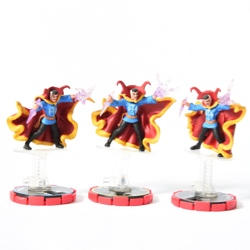 The Doctor appears to be levitating and casting a spell from each hand.